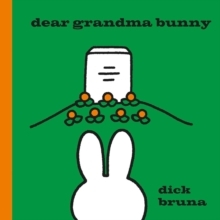 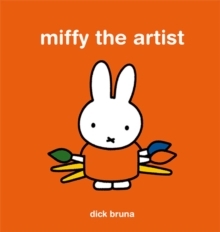 Meet Miffy - a lovable little bunny who likes to discover the wonder in everyday things. 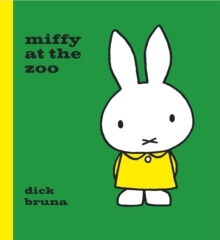 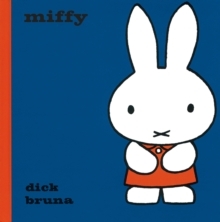 Miffy has invited her friend Grunty over for a play date. 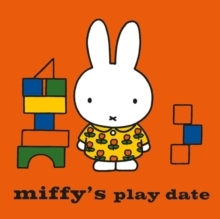 Join Miffy and Grunty as they take turns, share and cooperate their way through their play date. 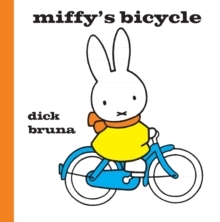 With over 30 stickers to decorate the illustrations in this charming sticker storybook!